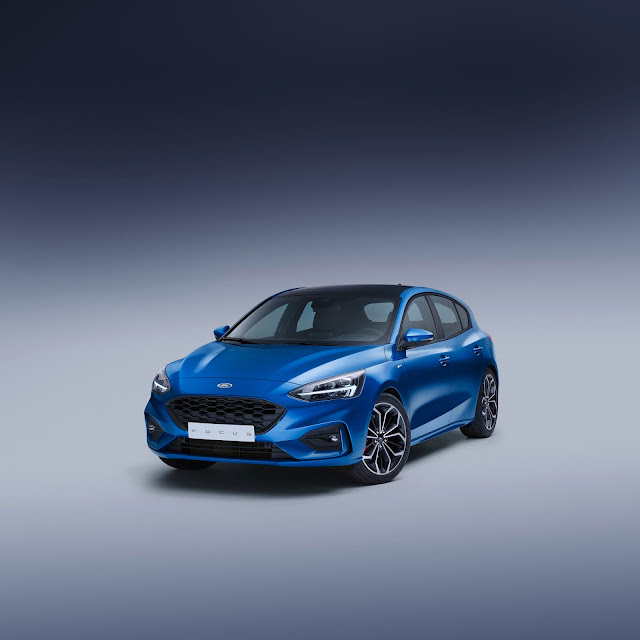 Ford has unveiled a new range of the iconic Focus with advanced driving technologies that can help drivers make light work of stop-start traffic; see more clearly when driving in the dark; park simply by holding down a button; and avoid accidents. 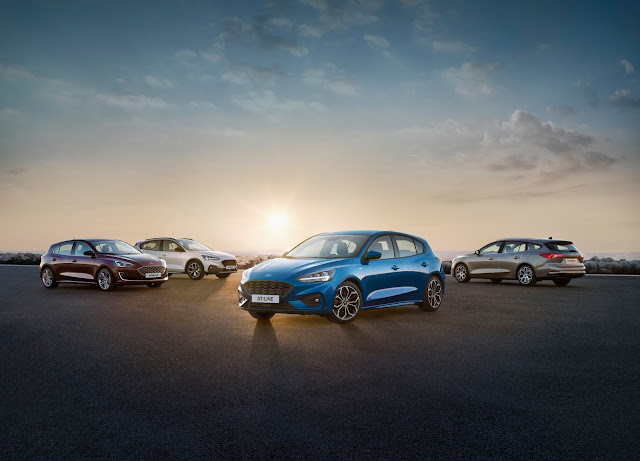 A new 'Stop & Go' feature enables the all-new Focus to maintain a comfortable driving distance from vehicles ahead in stop-start traffic. 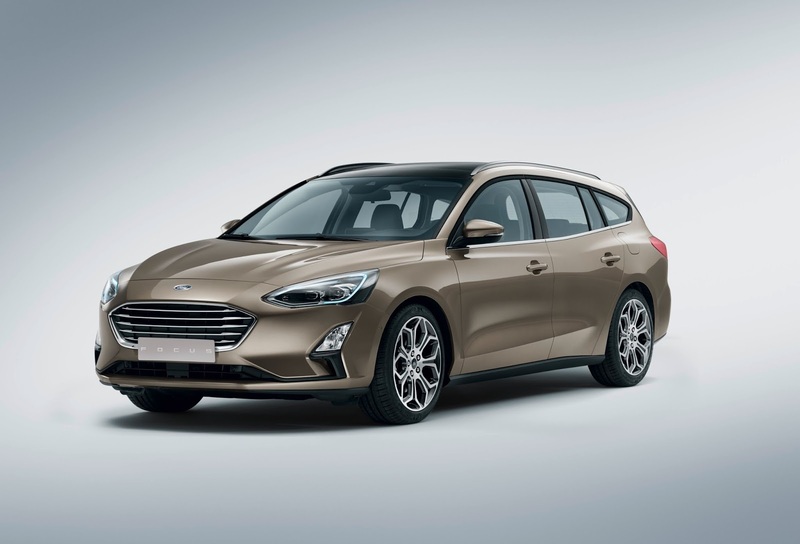 It also comes with Speed Sign Recognition, which can adjust the vehicle speed to within legal limits by monitoring speed signs and information from the onboard navigation system. A Wireless charging pad for compatible smartphones means drivers can wave goodbye to storing a tangle of charging cables in the centre console. A new 675 watt B&O PLAY sound system helps occupants get the best from music streamed via FordPass Connect or smartphone. With its athletic and dynamic silhouette, the all-new Focus is the most dynamic in its class. With clean lines, expressive materials and seamlessly integrated surfaces, the interior design make travelling in the Focus a more calming experience. 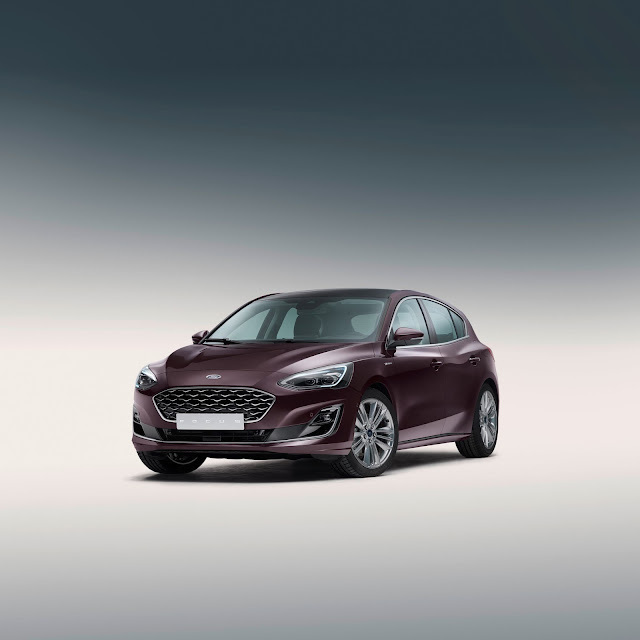 Additional technologies designed to help Focus drivers avoid accidents and distraction include, Pre-Collision Assist with Pedestrian and Cyclist Detection;Evasive Steering Assist; Blind Spot Information System with Cross Traffic Alert; Rear wide-view camera; Wrong Way Alert; and Post-Collision Braking. 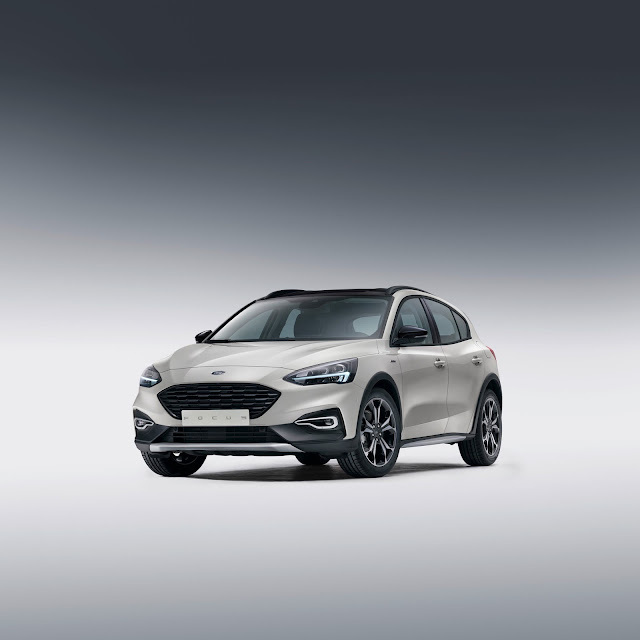 The Focus also comes Active Park Assist 2 which makes parking even easier by controlling all aspects of the process – and automatically manoeuvring into spaces just 1.1 metres longer than the car.